Well we are officially off to a fresh start. I am hopeful that 2013 will be a better year for us all! On that note, as an Artisan I am always looking for great art festivals to exhibit in. The problem is, unless I have done that particular show before or know someone who has, it can be a lot of time and money wasted. 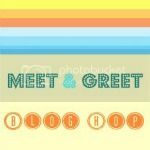 I know there are other artists out there and am hopeful they will stumble upon my blog and help out with listing shows they are knowledgeable about. I can start this off by saying there are 2 shows that I have done in the past that I would recommend. 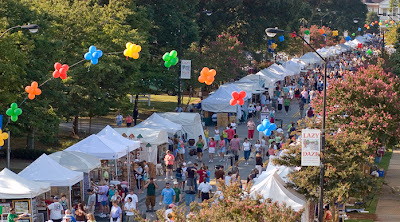 The first is Lazy Daze Art Festival in Cary, NC. This is a one day festival that takes place on Saturday, August 24th this year. Last years attendance was a little over 70,000 people for one day, yes, you read that correctly. This is a great show in a great little town that has a median income of around $85,000. I lived in the Cary area for 10 years and can say without a doubt that this show is widely attended every year. I would highly recommend this show to anyone who has quality, handmade items. This is a juried show, no resell, premade kit items, etc. The next festival I would recommend is in Banner Elk, NC. Banner Elk, NC is a fabulous little resort town in the mountains of NC, very close to the Tennessee border. If you are looking for a beautiful place to visit as well as a great venue to sell your handmade work then I would highly recommend their festivals. 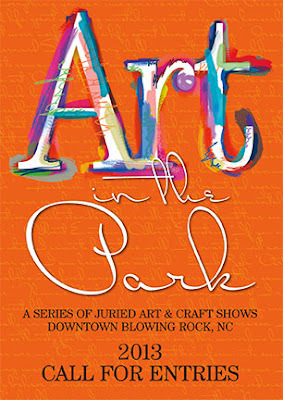 The surrounding areas are well known for great art festivals as well, particularly Blowing Rock, NC. Here is the link for Avery Counties Chamber of Commerce site for Banner Elk's Fine Art & Master Crafts festival. And here is the link for Blowing Rock's Art in the Park festivals. Best wishes to everyone for a happy and healthy New Year! !